Can someone give a talk about the excavation/local history to my community group? Yes! 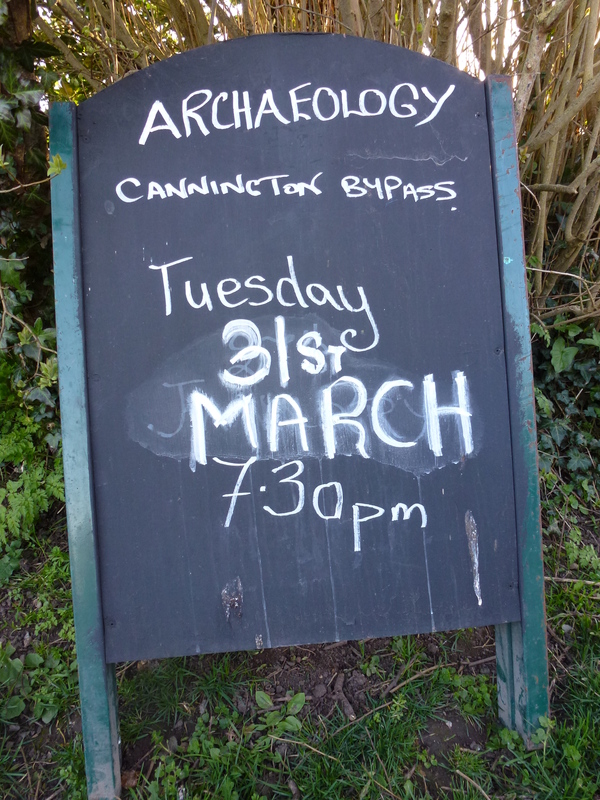 We would be delighted to come out to your group and share recent information on the archaeological excavations. We can also provide reminiscence sessions based on food and farming around Hinkley Point. However we can only book talks up to 31st December 2016, due to project funding. Please contact us at rachel.bellamy@swheritage.org.uk or jane.hill@swheritage.org.uk or ring us on 01823 347451. I am a teacher in a primary/secondary school. Can you come in and run a session for us? Yes! 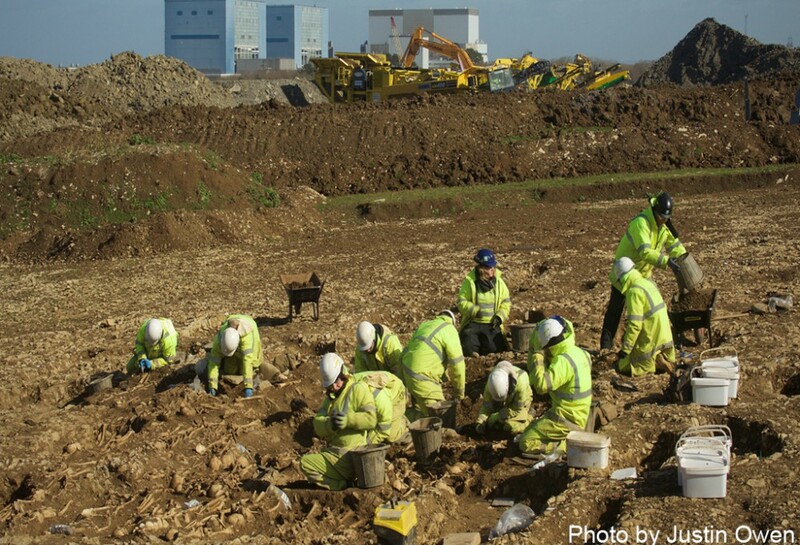 We can tailor a session for any Key Stage focusing on the Archaeology of Hinkley Point and the processes that archaeologists use. Please contact us at heritagelearning@somerset.gov.uk or ring us on 01823 347451. Children at Nether Stowey Primary School, sorting archaeological finds. Pot washing is an important job! I am a college lecturer. 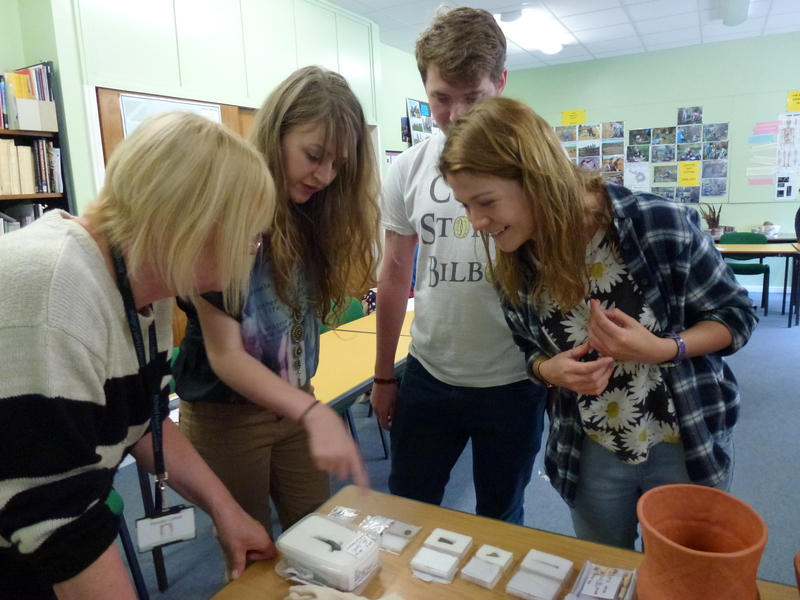 Can you come and speak to my students about archaeology at Hinkley Point? Yes! We can deliver an illustrated talk and bring along some of the finds. Please contact us at rachel.bellamy@swheritage.org.uk or jane.hill@swheritage.org.uk or call us on 01823 347451.